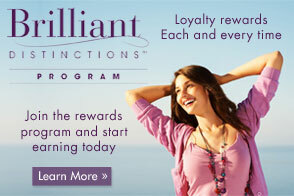 Watch and learn about a patients personal journey and outcome with a facelift. Facelift (Rhytidectomy) and Neck Lift surgery is done to improve the aged appearance of the lower two thirds of the face and neck. 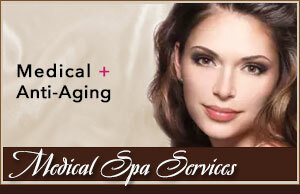 Forehead and Eyelid surgery may be done in conjunction with a face lift. The most common patient concerns are jowls that distort the jawline, lax skin in the neck, banding of the neck under the chin, and fat accumulation beneath the chin. Face lifts can also involve excising excess skin, liposuction of fat deposits, and adjustment of the underlying platysma muscle. There is occasional interest in a procedure called mini-lifts, where less surgery is done with a shorter period of convalescence. Results are less dramatic and they last a shorter period of time. 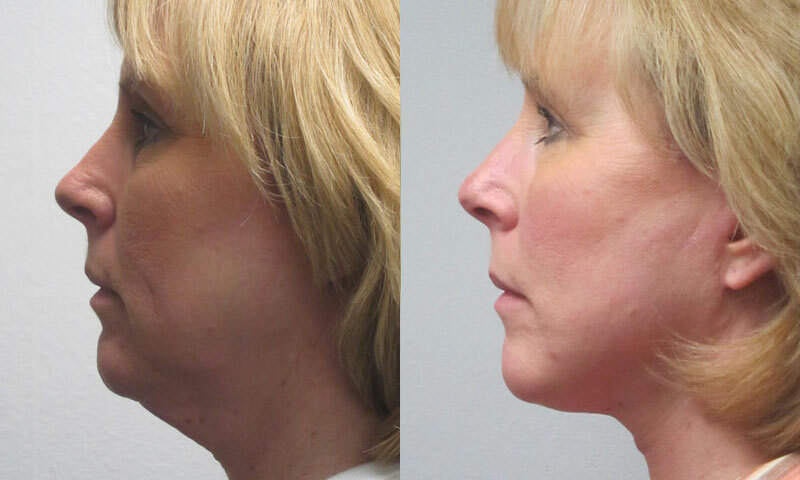 See the incredible results of how a facelift can take years off someone’s appearance. With face lifts, incisions are placed in natural creases, or hidden next to the ear or hair-bearing scalp. Pain is minimal and is treated with analgesics for a very short time after surgery. A dressing is in place for two or three days after surgery, and sutures are removed in six to ten days. Patients should allow about two weeks for recovery from any bruising or swelling. Click here for more before and after photos of facelift patients. 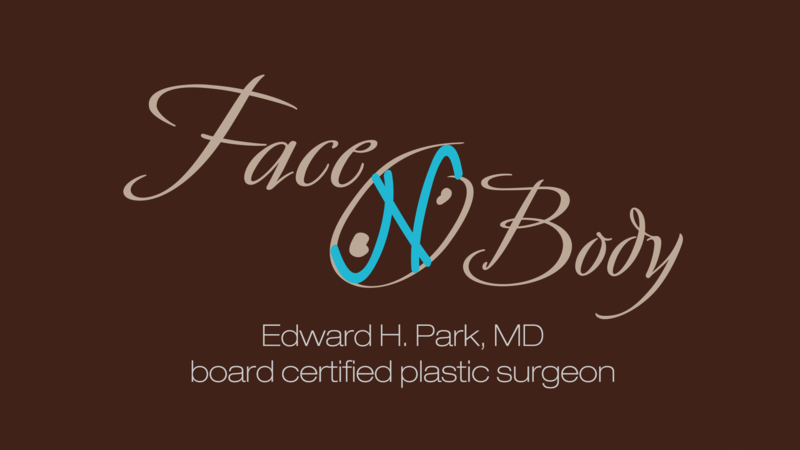 Not only has Dr. Park made me look so much better over the past years, he has literally performed cosmetic procedures on many of my clients. I honestly cannot remember one patient who has not been satisfied. His office staff is great, compassionate, honest and skilled.